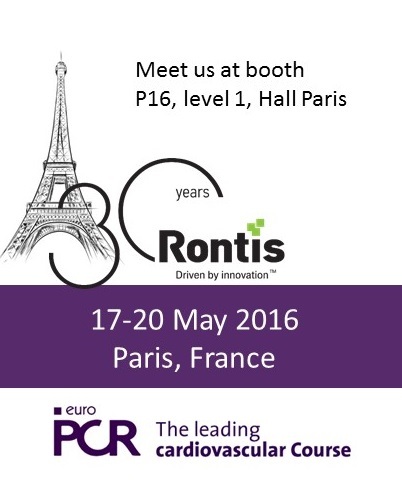 Rontis was present for the 14th consecutive year at the EuroPCR Congress, which was held in Paris from the 17th until the 20th of May. 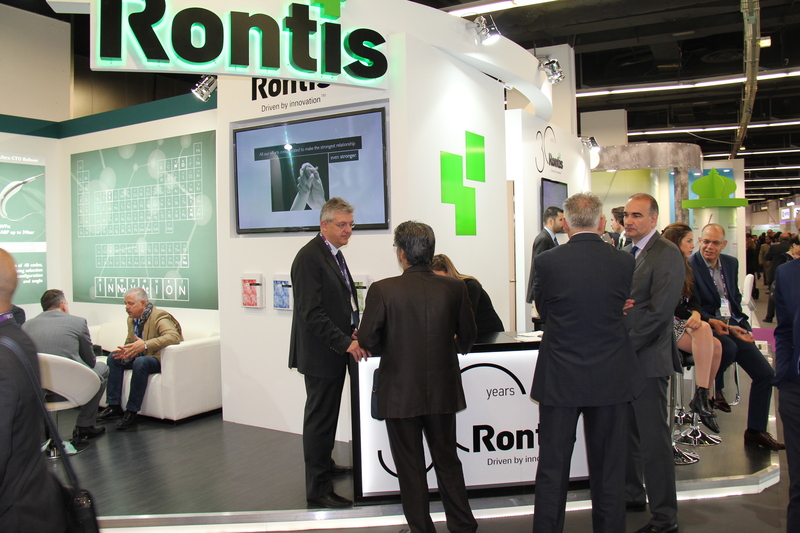 Our company participated in the congress for Interventional Cardiology and Radiology as an exhibitor, in order to promote its endovascular portfolio, build on existing relationships and establish new contacts. 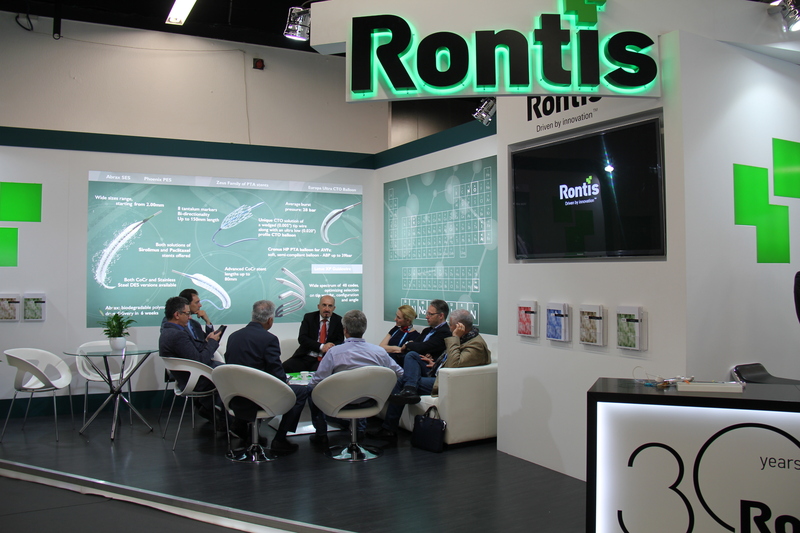 During the congress week, our team conducted multiple meetings with our current partners, who were updated on our pipeline. Aside this, communication was established with potential business partners who demonstrated their interest to distribute our products in various countries. Meetings involved also potential raw material suppliers and regulatory consultants. 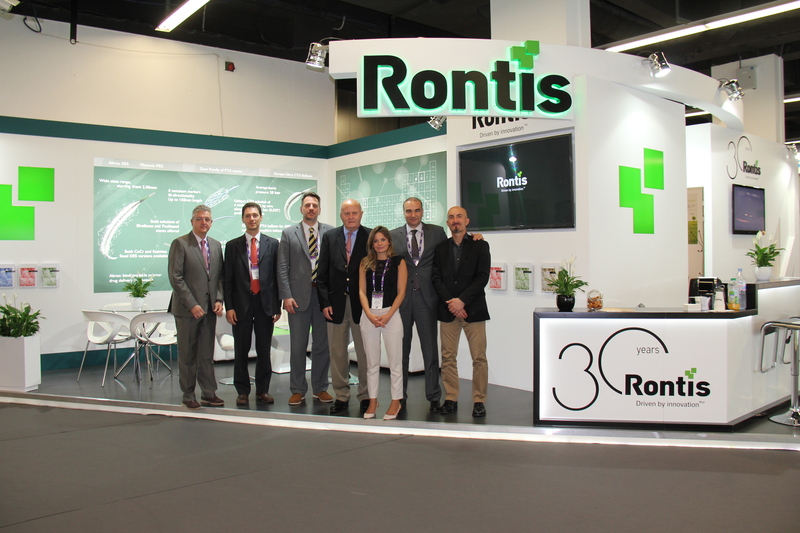 EuroPCR 2016 provided us for one more year the opportunity to actively support the international character and world-wide distribution of our Endovascular portfolio.